There’s something about a holidaying on an island that somehow feels more romantic, more adventurous. Often with their own unique architecture, cuisine and culture they can feel a world away – even if in reality they’re only a two hour flight away. Check out our selection of romantic island getaways – Greek islands, Italian islands and some even further away. Each has its own sense of calm, relaxed escape, and offers you the chance to explore their beautiful island. Or sit by the pool… or on the beach… or at the bar… You get the drift. Happy travels. 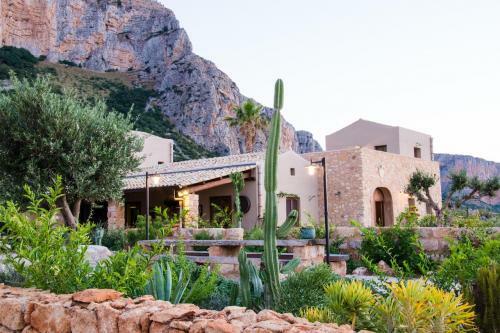 Five lovely rooms, all with terraces or balconies, overlook the stunning gardens Joseph and Stefano have created on Sicily’s North Western tip – an hour from Palermo. Make use of the hot tub or cycle to Santa Margherita Bay for fab swimming. Proper escapism awaits. 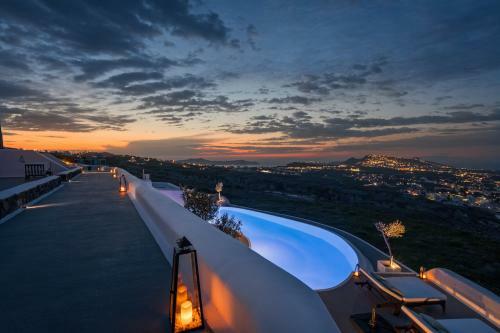 These adult-only suites on Santorini each have their own plunge pool and have amazing views across the island. The suites are chic, minimal cool and the hotel offers a myriad of activities should you need help planing your days. Whatever you do we’d suggest you make time for a gentle stroll to the nearby winery before settling in for sunset on the terrace. This is unspoilt Sweden at its finest. 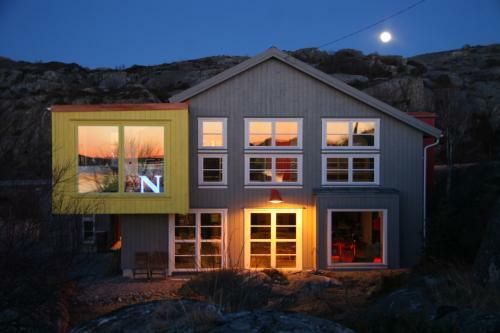 Converted from an old factory space, Lådfabriken is a stylish seaside B&B which makes reference to its industrial past, but is now an oasis of charm and character. The views are amazing from here, plus the food offering means you might not venture out. If you do the guys here can organise a diverse range of great trips, including lobster fishing and cycling tours. On one of Spain’s most beautiful island’s this adult only boutique hotel on Menorca is a sanctuary for the soul. Calm and beautiful interiors recharge the batteries whilst the amazing towns, beaches and cuisine of the island recharge the senses. Malta is one of those places that surprises and enchants first time visitors. The friendly locals, stunning architecture, great food and chic vibe make it an ideal weekender or longer stay. 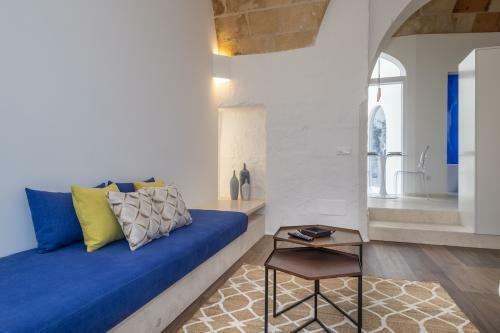 Then of course there’s also Julesy’s B&B in Cospicua, a short trip away from the capital Valetta. 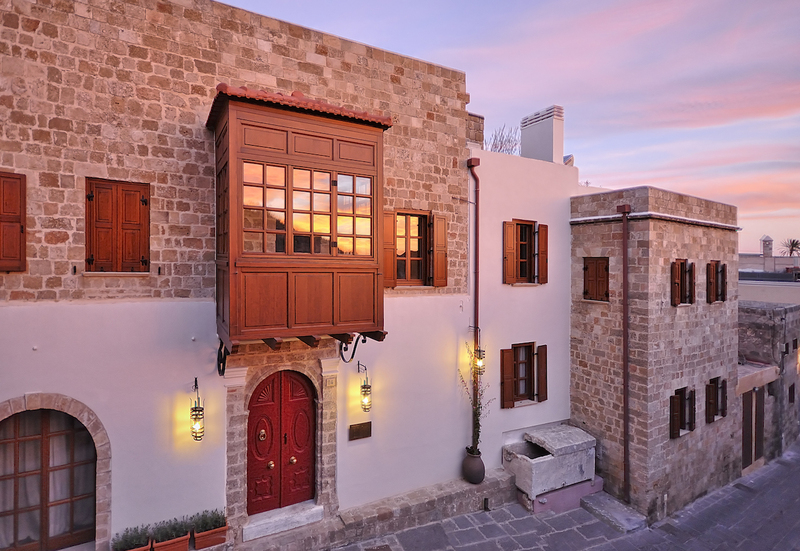 Jules and Glen have restored this historic townhouse to full glory and it’s now a super easy base for exploring this stunning island. 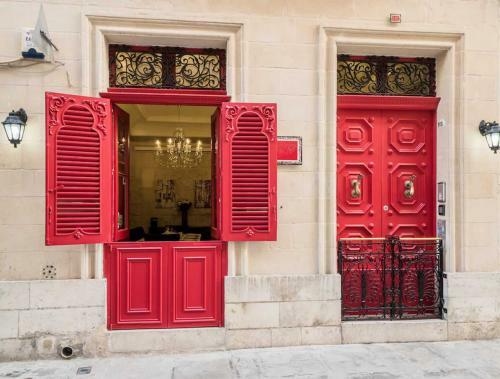 Check out our guide to Malta and Valetta. The sheer elegance of Christel and Massimiliano’s chic B&B makes it a destination in its own right. There’s a simple mix of British inspired and local design which gives an air of sophistication and relaxation – added to by it being adult only. Four spacious rooms give you space to retreat or instead hang out by the pool or head to the nearest beach – just 3km away. Just inside the wall of Rhodes old town is this little bit of heaven. The rooms are stunning, the courtyard lovely and the hosts incredible. The food is superb too; each afternoon there is fresh lemonade and Greek coffee, followed by evening mezé before you head out and explore the restaurants. Check out the iPad stocked with ideas and maps for use during your stay. On the once volcanic island of Salina, just off Sicily, Mamma Santina is a family hotel in every sense of the word. 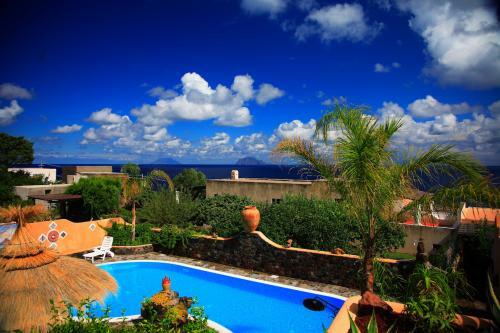 Run by Mario in what was once his family’s restaurant, this 16 roomed guest house is the perfect Italian island escape. Lovely views, pool and – of course – food make this a truly relaxing retreat.